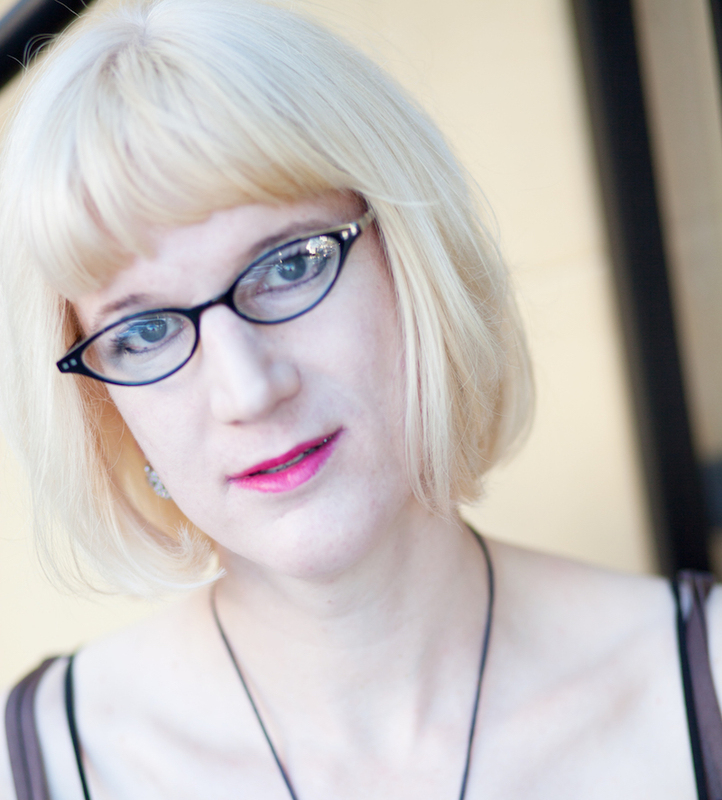 Charlie Jane Anders is the author of All the Birds in the Sky, which won the Nebula, Crawford and Locus awards. Also, a novella called Rock Manning Goes For Broke and a short story collection called Six Months, Three Days, Five Others. Her next novel is The City in the Middle of the Night, which comes out in January 2019. Her short fiction has appeared in Tor.com, Boston Review, Tin House, Conjunctions, the Magazine of Fantasy and Science Fiction, Wired Magazine, Slate, Asimov’s Science Fiction, Lightspeed, ZYZZYVA, Catamaran Literary Review, McSweeney’s Internet Tendency and tons of anthologies. Her story “Six Months, Three Days” won a Hugo Award. She was a founding editor of io9.com, a site about science fiction, science and futurism, and she organizes the monthly Writers With Drinks reading series. Her first novel, Choir Boy, won a Lambda Literary Award.